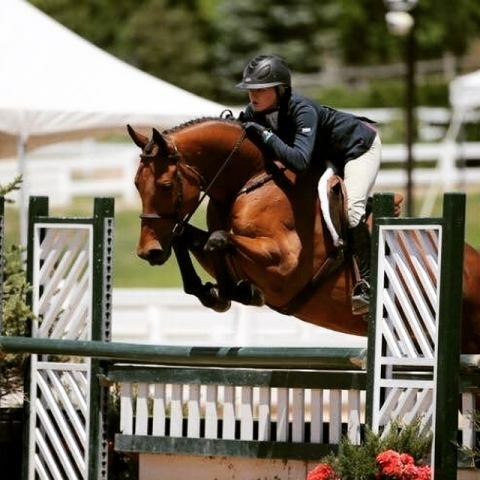 Gorgeous Children’s/Adult/Junior/AO Hunter for lease or sale! 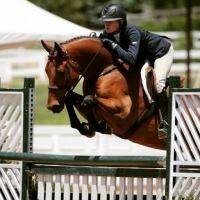 Windsor is a 11 yr old 16.1 hand Warmblood gelding. Windsor has a great jump and a great personality. Lots of show miles in the hunter, derby, and equitation rings. Visit https://eponaexchange.com/horses-for-lease/classifieds/handsome-childrens-jr-hunter to review this issue. We emailed your friend about Windsor! Thank you for sharing this horse and supporting Epona Exchange.